Non-institutional investors' portion was subscribed 30% and that of retail investors 10%, as per NSE data. Passive communication infrastructure provider Dinesh Engineers’ initial public offering (IPO) was subscribed 8% on the second day of bidding. 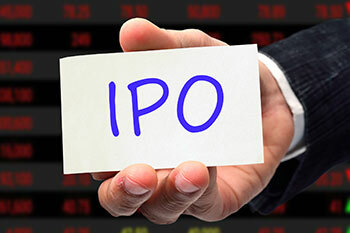 The IPO received bids for 8.06 lakh shares against the total issue size of 1cr shares. The price band for the offer has been fixed at Rs183-185 per share. The issue, which will close on October 3, consists of up to 1cr equity shares. Bids can be made for a minimum lot of 80 shares and in multiples of 80 shares thereafter. Hem Securities is the book running lead manager to the issue, while Link Intime India Pvt Ltd is the registrar. The company’s shares will be listed on the BSE and the NSE. Dinesh Engineers plans to raise Rs183cr at the lower end and Rs185cr at the higher end of the price band. The company proposes to utilize the net proceeds of the fresh issue for expanding the business, for funding expenditures towards general corporate purposes, and for meeting public issue expenses.